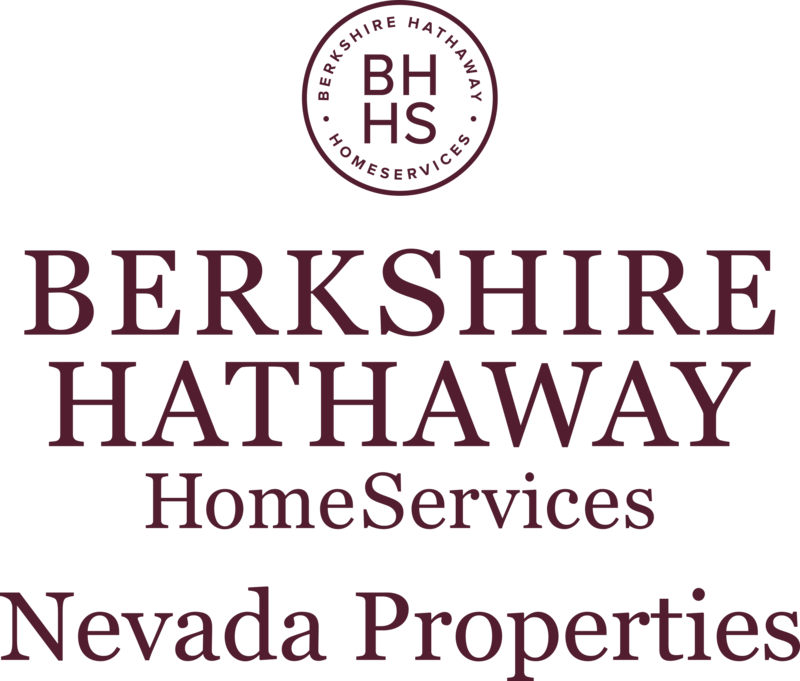 Located on land originally purchased by reclusive billionaire Howard Hughes, Summerlin has become one of Nevada's most affluent neighborhoods. A master-planned community near Spring Mountains and Red Rock Canyon, the area's population has nearly doubled within the past decade, soaring to just over 100,000. Recently named one of the Best Places to Live in America by Money Magazine, Summerlin has a reputation for elegance and style. 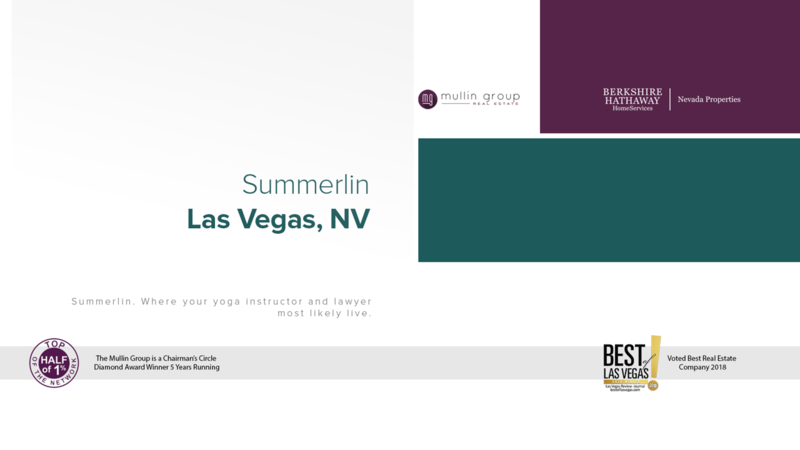 Filled with a variety of recreational, educational, and cultural options, Summerlin is a place that's home to well-to-do families as well as retirees who want a great place located near Las Vegas. As more and more people discover the elegance and style that is Summerlin, it's a good bet they will fall in love with the area and all it offers. Along with beautiful homes that offer all of today's amenities, Summerlin homes are also located near many recreational options designed for those who want to live an active lifestyle. Numerous parks are located within the neighborhood, offering plenty of bike trails, walking trails, and open fields just waiting for a good game of catch between children and their parents. And when it's time to cool off on a hot summer afternoon, residents can stop by one of several community pools in Summerlin to cool off and relax. When it comes to educational opportunities, Summerlin is packed with many of the state's best schools. Whether it's a child attending Bryan Elementary School or an adult taking classes at the College of Southern Nevada, the area boasts schools that are modern and designed to give students of all ages the chance to have a great education. In addition to its public schools, Summerlin also has many private schools that let parents give their children exclusive educational opportunities found in few schools across the country. As it continues to grow into one of Nevada's most populated neighborhoods, Summerlin's reputation will make it a favorite destination for people of all ages. Whether shopping at Canyon Pointe or relaxing at the Gardens Plaza, residents can be guaranteed Summerlin offers a living experience unlike any other spot in Nevada.